ICT professional with over 15 years experience in software design and development and project management. His insane passion for videogames brought him to be well known throght the italian and international game developer communities. In the last years he has been trying to create a link between italian game developers and investors, organizing dedicated events as barcamps and the local venues for the most important international game jams like Global Game Jam and Indie Speed Run. 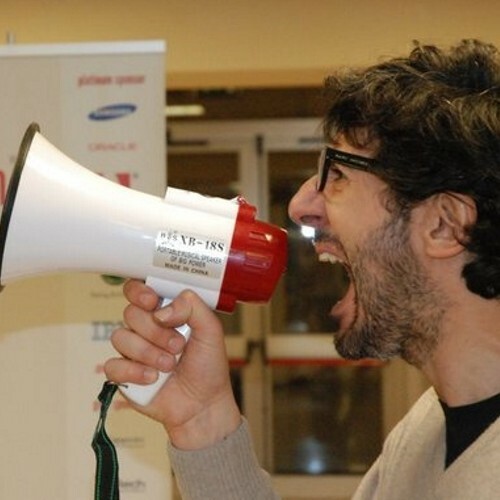 He is CTO and Game Developer Area manager of Codemotion and advisor at LUISS Enlabs.